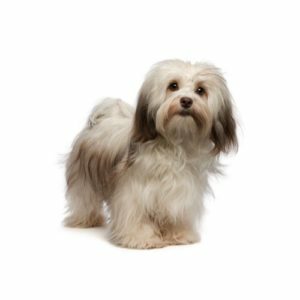 The National Dog of Cuba and the country?۪s only native breed, the Havanese is a small, sturdy dog with a friendly disposition. His wavy, silky coat is profuse, but remains extremely light, insulating and protecting the breed against harsh tropical heat. His coat, which comes in all colors, should remain untrimmed. The Havanese?۪s popularity in the show ring has grown quickly, and they are also now high in demand as a family pet. The Havanese does really well with children and other pets. An old breed, the Havanese is a descendent of breeds brought to Cuba from Spain and could also be related to the Tenerife, an ancestor of the entire Bichon family. Once known as the Havana Silk Dog and the Spanish Silk Poodle, the Havanese evolved from its role as a pampered lap-dog of the aristocracy into a family companion responsible for being a watchdog, child?۪s playmate and herder of the family?۪s poultry flock. 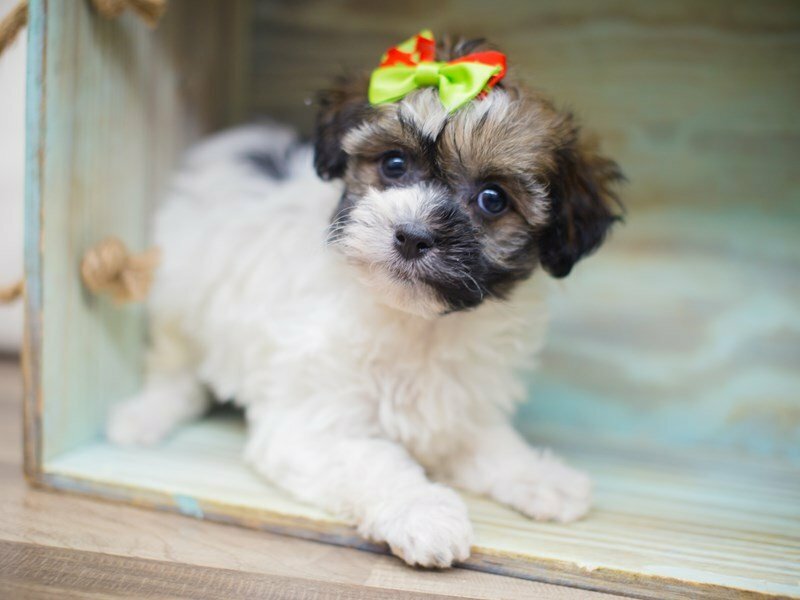 The Havanese is trainable and intelligent and possesses a naturally affectionate temperament, which making the breed an ideal family pet. Although a toy dog, they remain energetic and require some form of daily exercise. The breed?۪s non-shedding coat makes it suitable for allergy sufferers, but regular grooming is necessary to keep the coat in top condition. Toy Group; AKC recognized in 1996. Ranging in size from 8?_ to 11?_ inches tall at the shoulder. Light to moderate daily exercise. 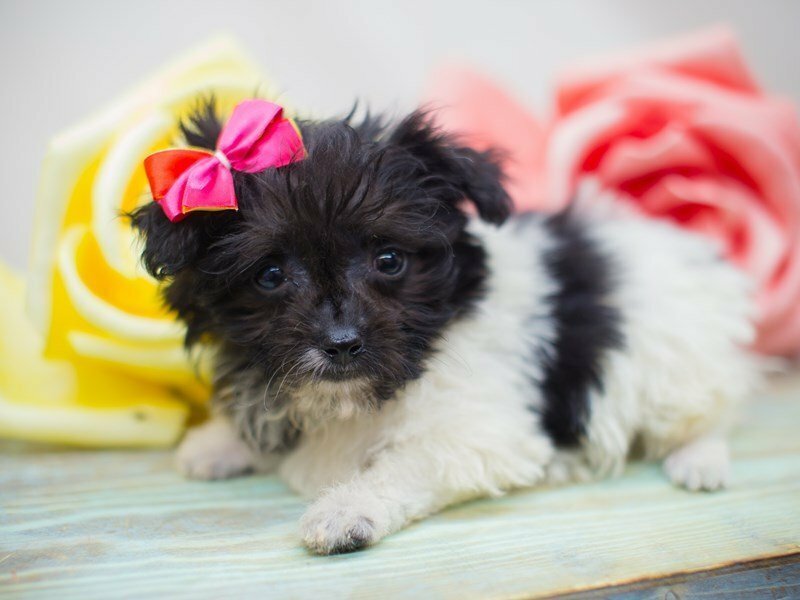 Do you think the Havanese could be the breed for you? 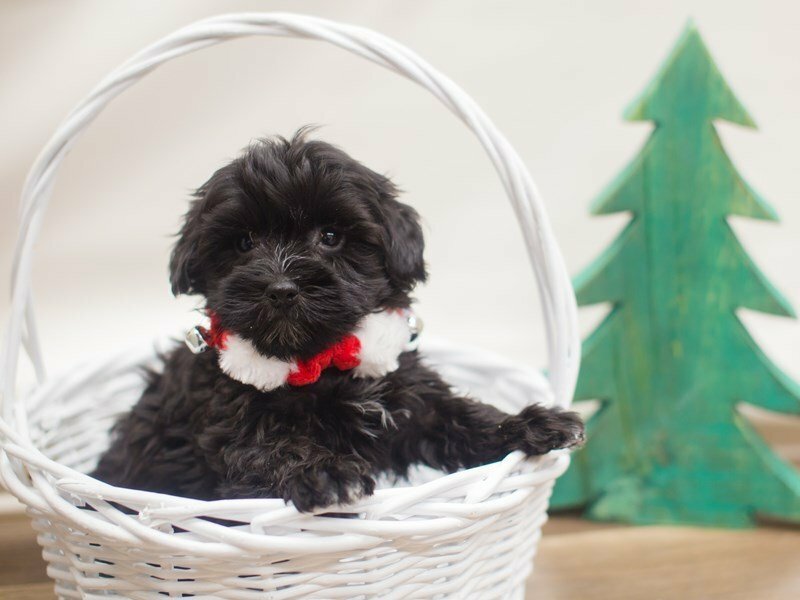 Check out our available puppies page to see our adorable Havanese puppies for sale! 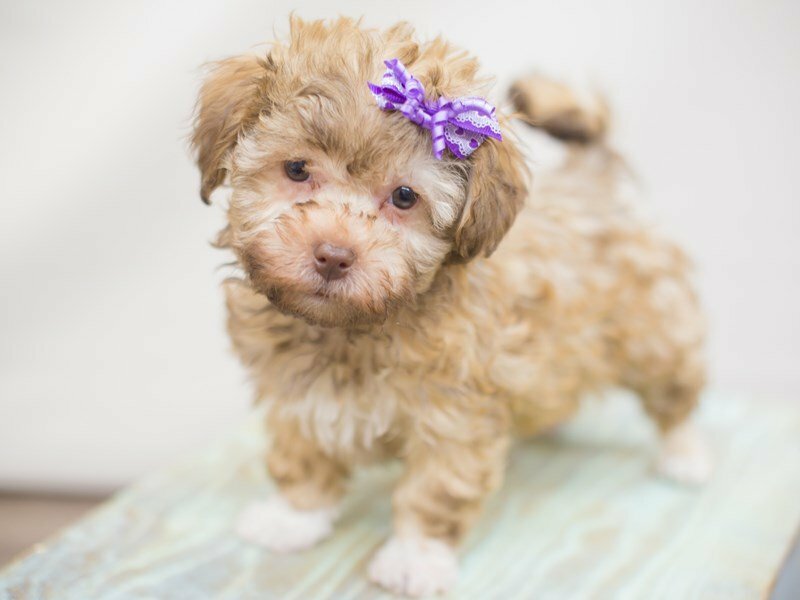 Are you interested in purchasing a Havanese?